Target chief information officer Beth Jacob is resigning from her post inside the firm following a major cyber breach during the holidays. During the hack, data on more than 70 million credit cards was left in the hands of cyber criminals. The attackers used back door access credentials obtained through a third-party HVAC company that had access to Target retail stores, though clearly someone had to take the heat for letting it happen in the first place. The blame has been placed on Jacob who has been employed by the company since 2008, the Associated Press said Wednesday. The Justice Department is still investigating the attack on Target, and it appears that similar attacks on Neiman Marcus and other retailers may have been the work of the same hackers, who so far appear to be based in Eastern Europe. The company has also offered free credit protection to the customers whose credit cards were stolen during the beach, though, according to the AP the retailer still believes the attack has scared away shoppers from visiting its stores – resulting in lower-than-expected revenue projections. 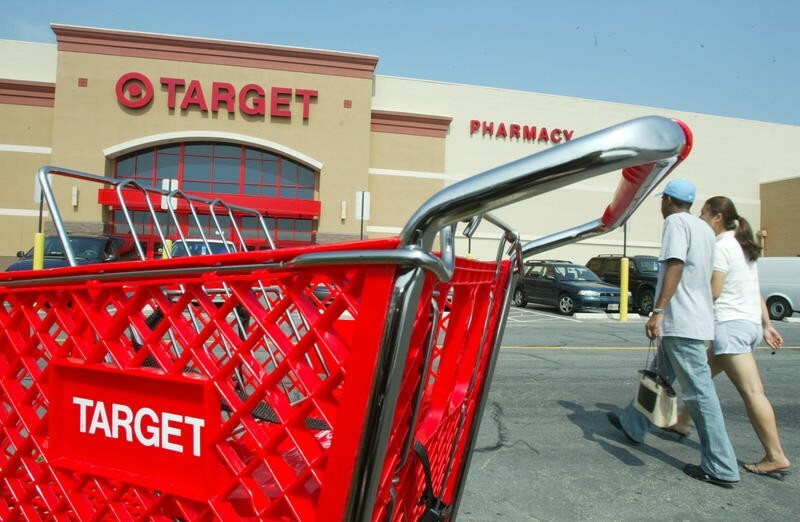 Target is currently on the search for an interim chief information officer. While such an attack could theoretically happen to any company, especially through backdoor access, it is ultimately the job of a chief information officer to make sure that data is secure from these sorts of breaches.